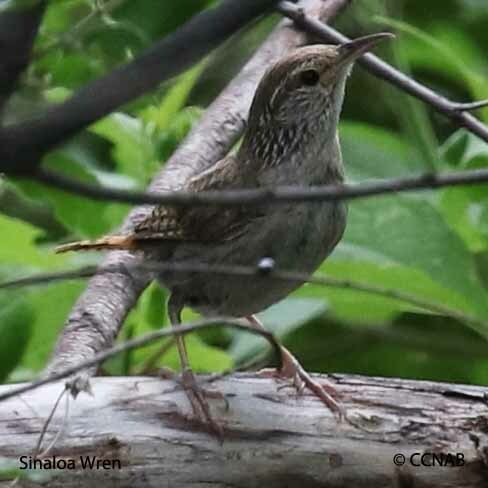 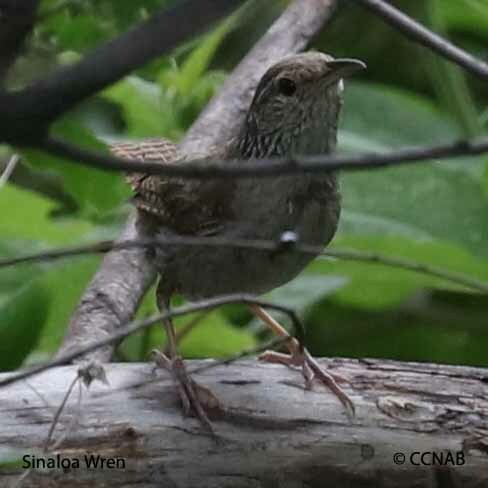 The The Sinaloa Wren is a native bird to Mexico found just about all along the Pacific coastline. 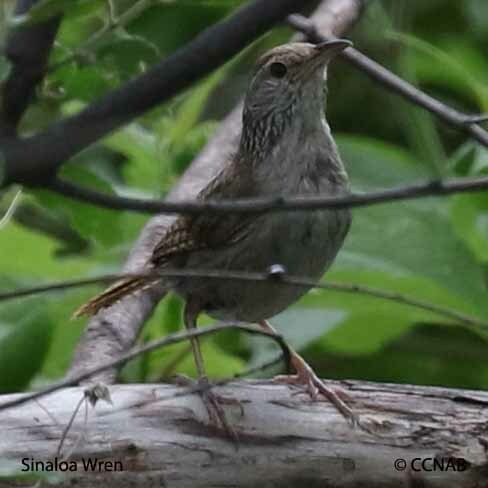 It has a range north to the US/Mexican border, and is a regular visitor to the extreme southern areas of Arizona. 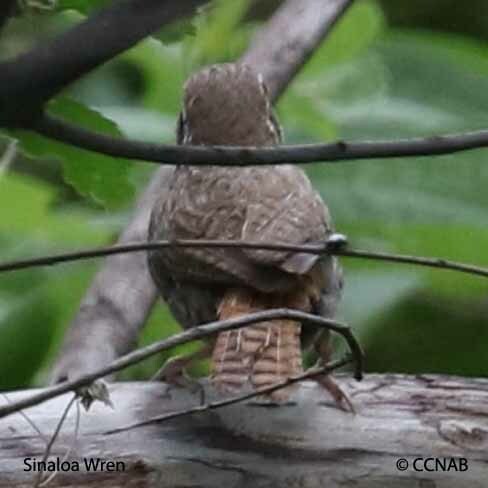 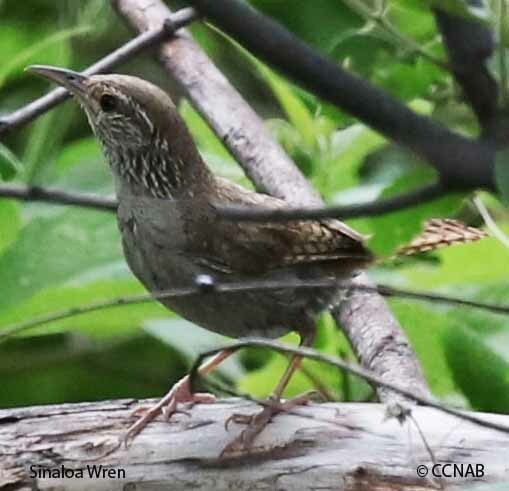 It is a common wren found throughout its range, but not an easy bird to observe because of its habitat of concealing itself in the brambles.